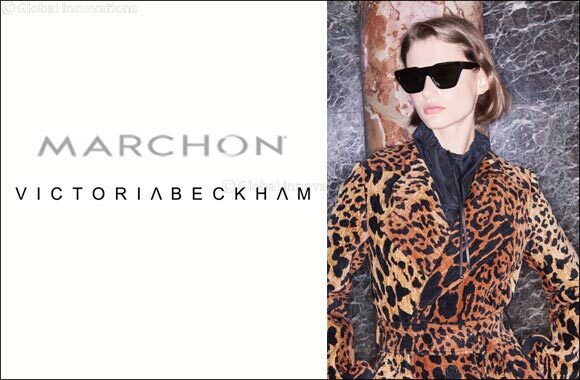 NEW YORK, NY & LONDON, UK, NOVEMBER 20, 2018: Marchon Eyewear, Inc. and Victoria Beckham Ltd., announced today that they have entered into an exclusive, long-term global licensing agreement for sun and optical eyewear. New collections developed under the licensing agreement will roll-out globally beginning Fall 2019. The collections will be developed in Italy and will continue to embody Victoria Beckham’s intuitive and refined aesthetic, taking cues from the brand’s distinctively modern ready-to-wear and accessory offerings and sophisticated femininity. The new line is planned to be sold globally in select department stores, specialty stores, and premium sun and optical retailers, as well as in Victoria Beckham retail locations and online.